Why join the MMDR Alumni? 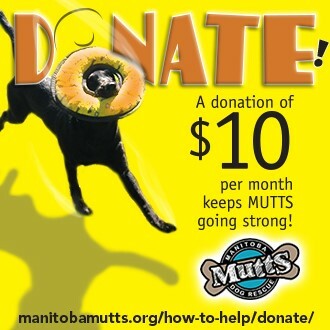 Understand that completing this application does not guarantee adoption, and that the Manitoba Mutts Rescue Inc. must approve your application. If you are not approved for a specific dog/cat we encourage you to apply for another dog/cat that may better suit your lifestyle. note: All fields labeled with an asterisk (*) are required. Where did you get the pet from? What veterinarians would have records [past/present]? If you have a fence, how high is it? Having Trouble? If you have trouble submitting this form, please clear your browser cache and try again (For instructions see: How to Clear Browser Cache) or try another browser. If that doesn't work please contact us at adopt@manitobamutts.org for assistance. 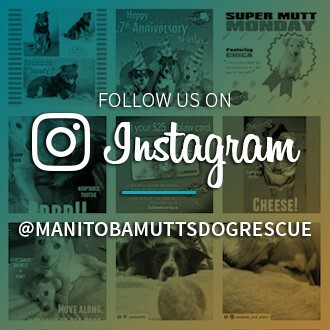 Manitoba Mutts Dog Rescue © 2019.